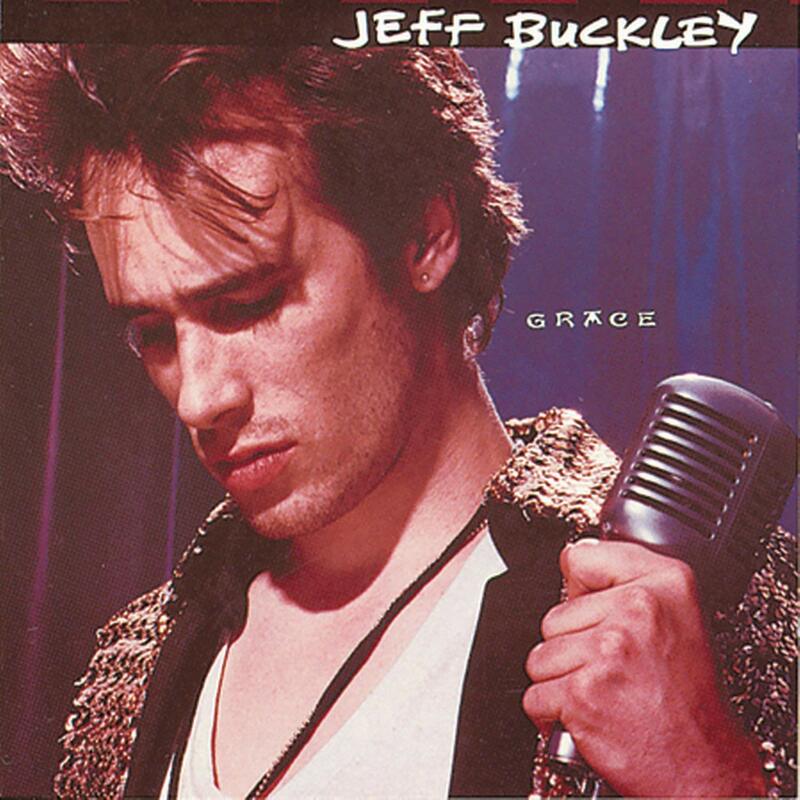 Oh Yeah’s Revisited series returns to CQAF by celebrating the 25th Anniversary of Jeff Buckey’s masterpiece album Grace. Released in 1994 Grace gained cult status at first before going on to sell over 2 million albums and is consistently acclaimed as one of the greatest albums of all time. It was unfortunately the only studio album Buckley would record due to his death only a few days later. Featuring his soaring and heart breaking version of Leonard Cohen’s ‘Hallelujah’ as well as favourites Mojo Pin, Last Goodbye and Grace.